Effective tax planning is necessary throughout the year and is a fundamental component in overall financial security. In addition to preparing your personal income tax return, Summerwood Tax & Business Services provides strategic solutions that reduce tax burdens and develop tax management plans using the most current incentives available to Humble residents. Tax penalties, interest and additional levies imposed by the IRS for unpaid back taxes will steadily increase and should never be ignored. Humble taxpayers can turn to Summerwood Tax & Business Services for information and guidance on all available settlement options and for highly competent IRS representation. 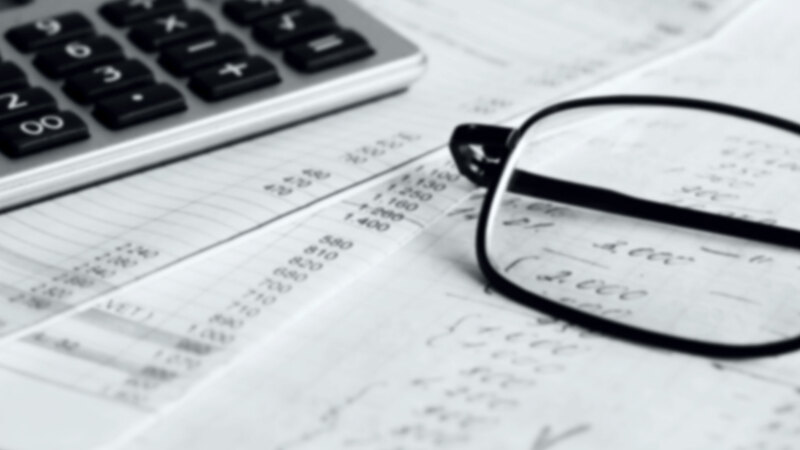 Not only can Summerwood Tax & Business Services restore peace of mind, our qualified Humble tax specialists possess the knowledge and experience necessary to rectify pending tax files for individuals or business owners. By voluntarily submitting your non-filed returns through our offices, equitable settlements can be more readily negotiated and tax penalties and interest payments substantially reduced. As a consequence of an IRS audit, businesses and individuals risk overpayment for tax liabilities due to improper representation. Summerwood Tax & Business Services provides the qualified expertise of skilled tax specialists for Humble individuals or businesses confronted with an IRS tax review.